Home Countries Singapore Can Bike Sharing Services in Singapore Really Help You Save Money? 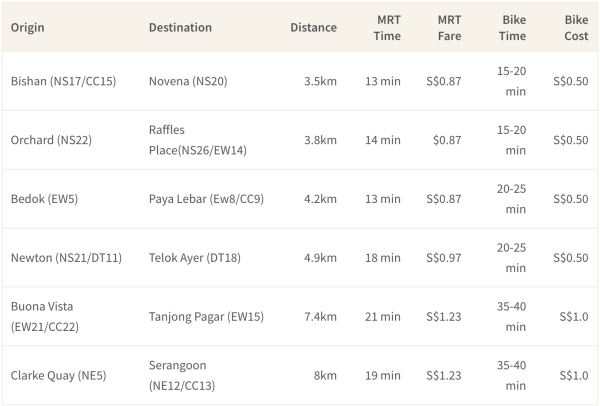 Previous articleCan Bike Sharing Services in Singapore Really Help You Save Money? 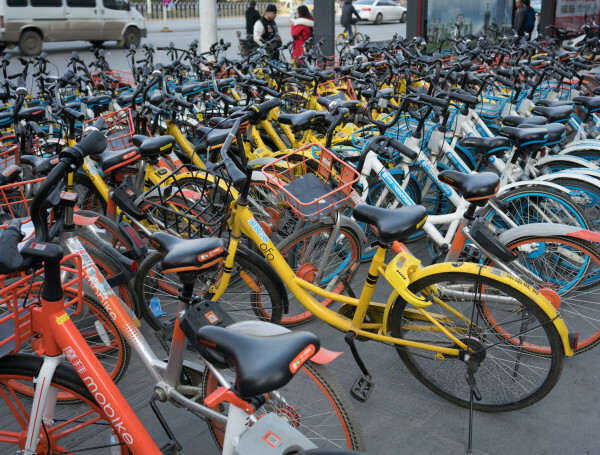 Bike sharing services may have helped the consumer save on transport cost but it imposes a social cost on the larger populace as most bikes have been parked indiscriminately. Enforcement of such errant parking is weak due to inadequate policing and regulations by the authorities and the bike companies are closing both eyes as their motive is driven by profits. This can be easily fixed if the regulators impose a cost on the companies for errant parking and the bike companies inturn penalizes users. This may however incur further cost and reduce profits for the bike companies.